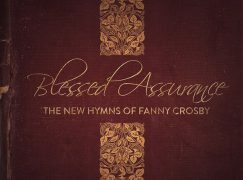 Aside from one Christmas holiday recording, Point Of Grace’s past CDs have all been noted for introducing fresh, previously unheard music. It’s worked out nicely for them, too. They have 16 number one songs to their credit. Seven of their albums are certified gold sellers including two that went on to be certified platinum. To co-produce Directions Home, Point Of Grace enlisted 20-something-year-old fiddler Andy Leftwich who plays in Ricky Skaggs’ band, Kentucky Thunder. Leftwich’s fiddle and/or mandolin can be heard on most of the tracks along with some of the best musicians Nashville has to offer. 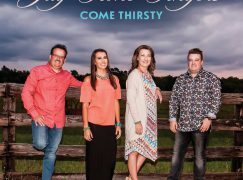 The result is a CD full of songs performed in a style that would sound right at home on a modern Southern Gospel playlist, even though the source material is completely drawn from other genres. One of the big highlights is the only new song on the CD. “Directions Home” is written by Stephanie Chapman and features a guest vocal by Vince Gill. Lines like “I left you a trail of tears, ’cause I figured after all these years, you might need directions home” effectively paint the picture of a lost love returning. Directions Home also includes an excellent version of Carrie Underwood’s recent smash hit, “Something In The Water.” I prefer this one to Underwood’s version, in fact, but I question the decision by Curb Records to release it as the first radio single from this CD when Underwood’s version is still so fresh in everyone’s mind. They should have released the new title track instead. Point Of Grace has recorded what is now my favorite version of “Lord, I Need You,” originally released by Matt Maher. This song has stood out when I’ve reviewed it in choral anthem form in recent months, but it’s Point Of Grace’s harmony combined with a roots based instrumentation that has elevated it to “favorite” status. “Two Roads” is a bit of a diversion with an opening narration by Ricky Skaggs and an arrangement consisting of repetitive instrument loops with vocals and solo instrument lines layered on top. It’s not so far removed in style that it feels like it doesn’t belong, but it does provide quite a contrast to the closer, a remake of Miley Cyrus’ “The Climb.” A series of a cappella harmonies sets the tone for the song’s intro, then a simple piano is added for a foundation. That distinctive harmony that has always set Point Of Grace apart has never sounded better than it does here with just a piano. In a sad twist, this new version of “The Climb” reminds us that Cyrus’ fame is no longer based on singing wholesome lyrics like this. With that being said, Directions Home is still one of the best CDs I’ve reviewed lately, and I strongly recommend that my Southern Gospel friends give it a chance. 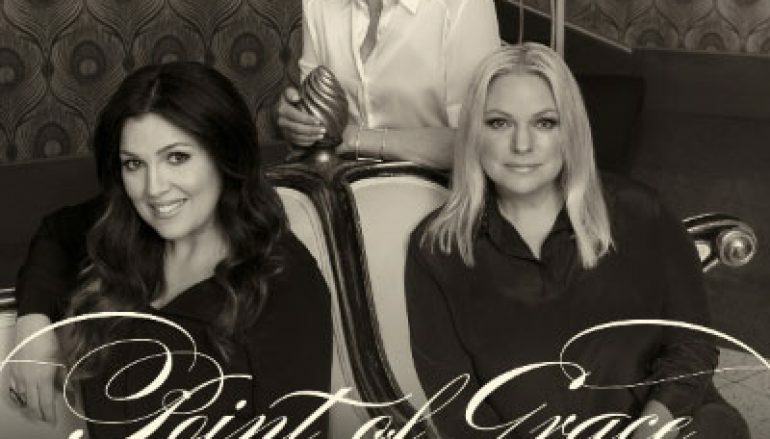 Don’t immediately dismiss Point Of Grace just because they’ve had success in the past as a CCM artist (“one of them”). 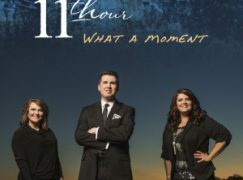 They deserve consideration when you are ready to buy Southern Gospel music, because that’s precisely what they’ve just recorded. I’ve always liked and listened to POG since the 90’s. This review sounds good and I will check it out. Thanks. There is a lot of great music out there. I never pay attention so much to genre anyway. I take great music wherever I find it. But I also know there are those who don’t. Their loss. I’m going to take your suggestion and try this CD, David! !